I have one of this QR necklaces - it’s awesome and I can tell you why! 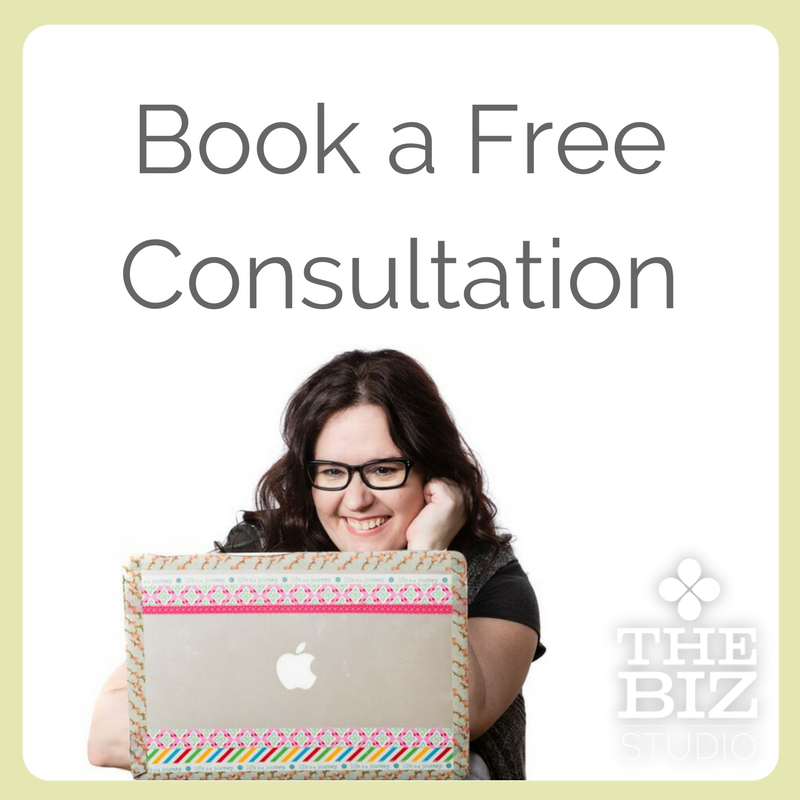 There are so many tools and applications and web sites and kinds of blogs it can be overwhelming. 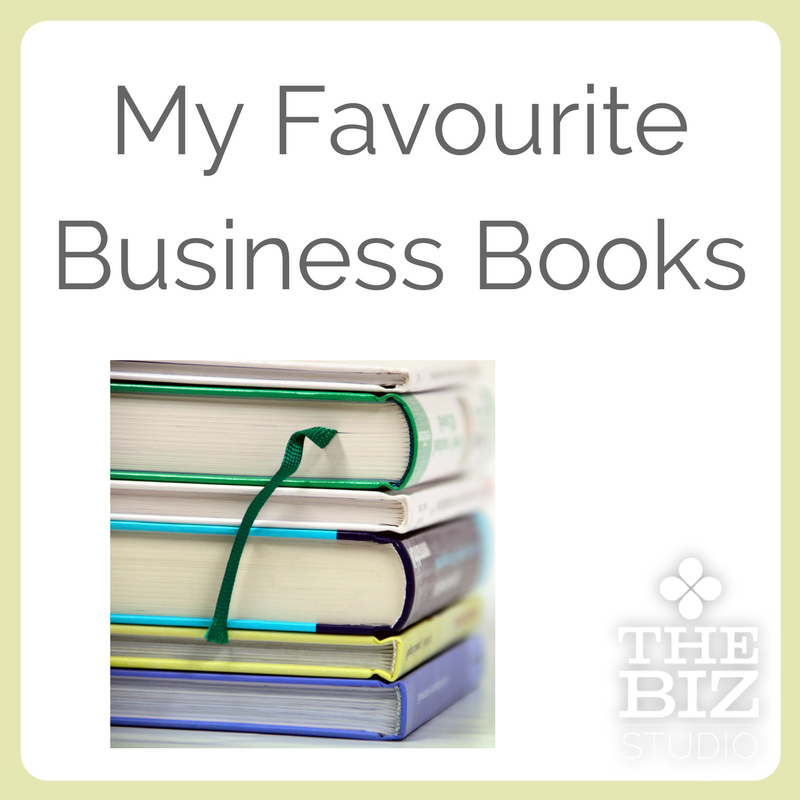 What SHOULD I be using to promote my business? Is there a good reason for me to be using them? In this two hour workshop we will cover eight different tools based on the needs of the group. Each participant will let me know what their top two choices are to be covered and also let me know what they do (business, personal). I will then choose the eight tools to cover based on interest and what I feel are useful tools for the group to hear about. Bring your smart phones and laptops and we will go over the tools in a hands on approach, so that by the time you leave the workshop you will know what these tools are and whether or not you actually should care. Choose from the following list of tools (or add your own) to let me know which two topics you would most like to cover. 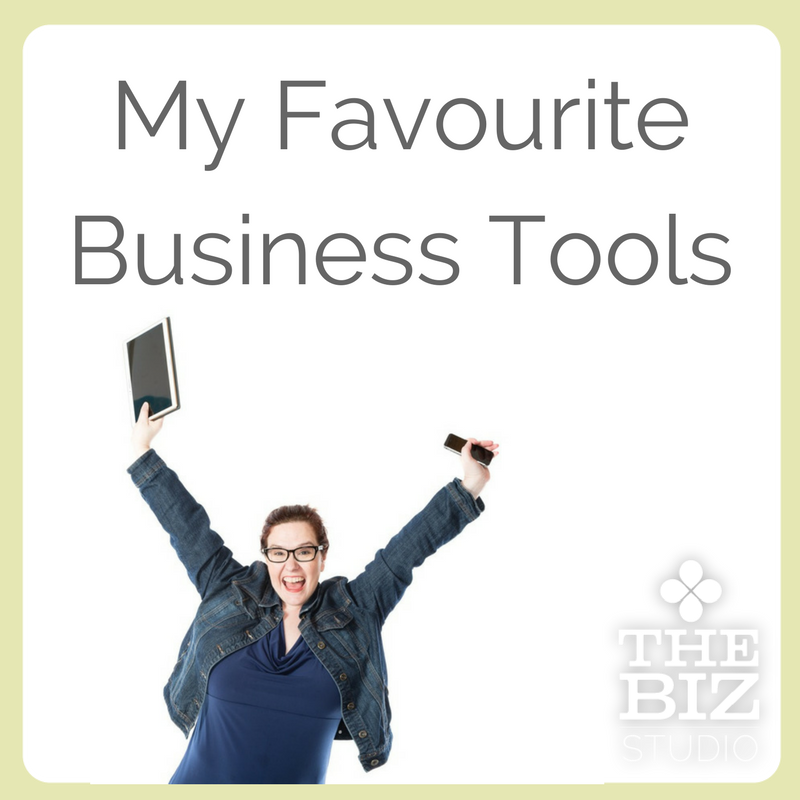 There really are amazing reasons to use so many of these tools to promote your business! Group rates and private lessons available. All sessions need a minimum of 4 participants and will have a maximum of 8, maintaining the one on one style coaching I like to give my students.